In this episode we're all about SymfonyCon. 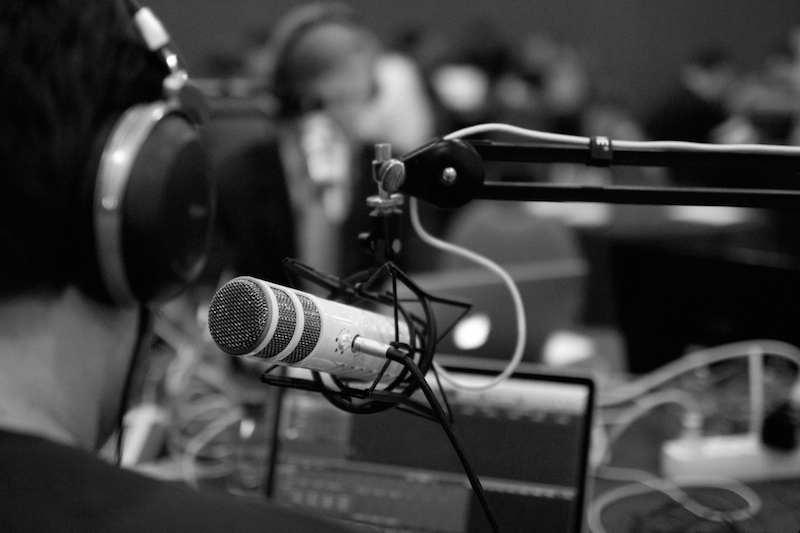 So much so that we in fact recorded this episode at the SymfonyCon Hack day. As usual, we go over the news and community update, but the rest of the episode is focused on discussing the conference with our guests. We'd like to apologize for the delay in publishing this. Magnus got hit by the SymfonyCon Scurvy (i.e. the con flu), so editing the episode had to take a back seat. Because of this, we also won't be recording any new episode before the holidays, so expect our next episode in mid-late January. Photo thanks to Thierry Marianne.